It runs a chill down my spine when a series of events seem to ask the same question. Recently, between a few different bloggers and a couple of theater productions, the question around “what one thing would you change” has been raised. This question can easily drift into regret. 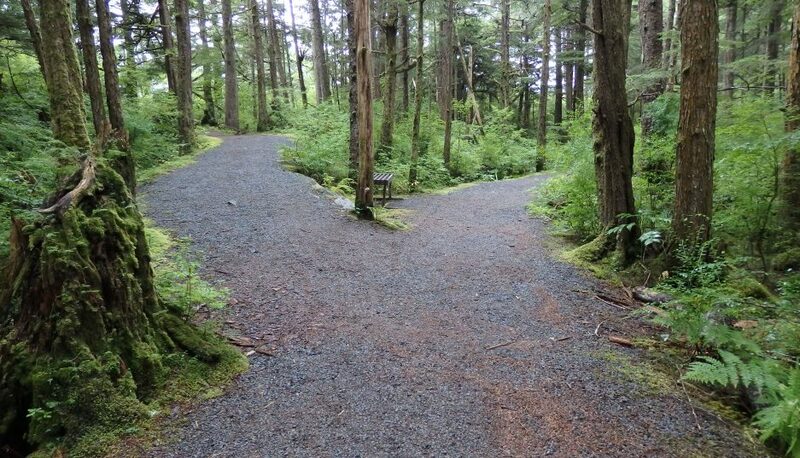 Regret for a path not taken, … Continue reading A Path Not Taken?